Trusted by leading brands, recognized Industry Leaders.Available on Amazon AWS, Secure Private Cloud(Invitation Only) and On Premise. Payments in 40+ Countries, went live in 4 months. Integrated 30+ Source Systems into Data warehouse completed in 5 months. 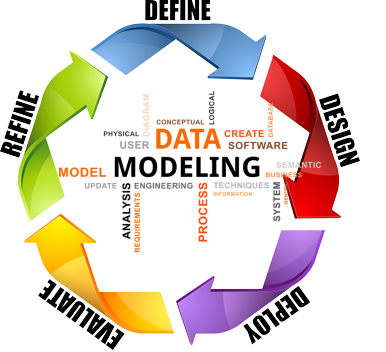 Integrate Internal and External applications using the Agile MOND framework for Web Services, Business Rules, Processes etc. Use the Semantic Data Dictionaries, Data Models for Insurance, Banking, Financial Services, SupplyChain to exchange Structured/Unstructured Documents in a secure way with partners. 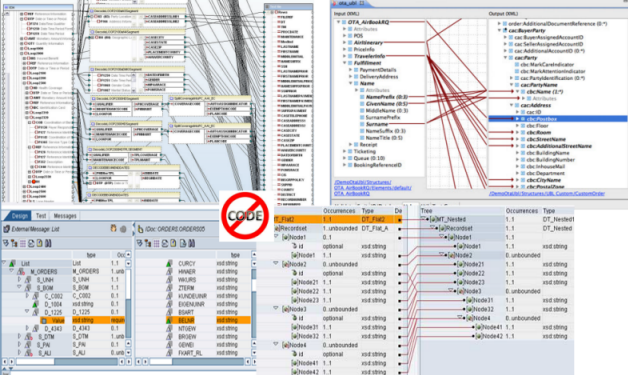 MOND requires 5% of code compared to traditional software.500+ Database tables, 25,000+ columns less than 2500 lines of code. How are our clients using this Platform? Why our Clients never have to call our support teams? Click the links below to learn more about these different uses. The client is a rapidly growing global premier processor, marketer, and distributor of human amniotic tissue, listed on the US Stock exchange. > The client's rapid growth has resulted in more orders to process, deliver, invoices to produce and pay. > Manual entry of Orders, Invoices and other documents received. > Multiple layers of approval of Invoices received by Fax, Post, Email etc. * Clients and suppliers of this Pharmaceutical company send encrypted EDI/XML/XLS documents via AS2/FTP to MOND Cloud. 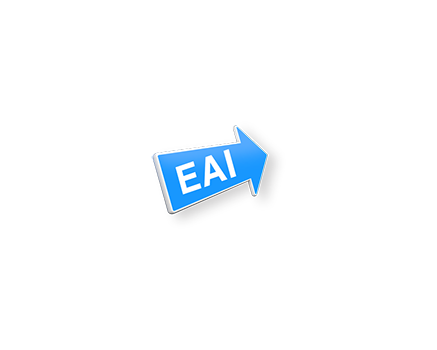 * MOND Cloud business rules engine, converts EDI/XML/XLS into a format understandable by QAD. 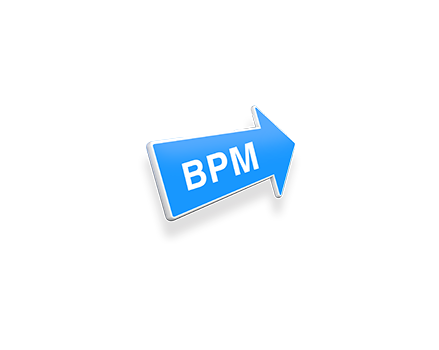 * Accounts Payable Automation & Workflow: Suppliers can create Invoices using the portal, submit invoices as PDF, XLS, XML, CSV or any other format.2 way matching, 3 way matching, Purchase Order Invoice price mis-match, approval, visibility etc. are some of the key components of the solution. • Rapid partner on-boarding, no client software to manage, all business rules in the cloud. 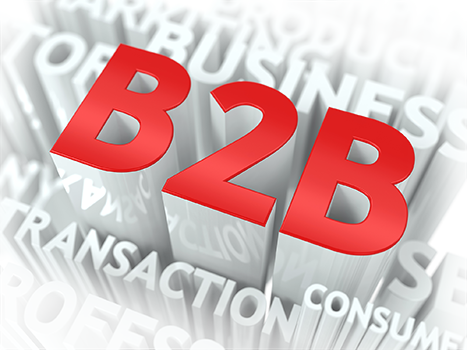 • Single vendor for entire B2B process including hardware, software, services and support. • Rapid ROI, with ability to scale rapidly as the business grows. 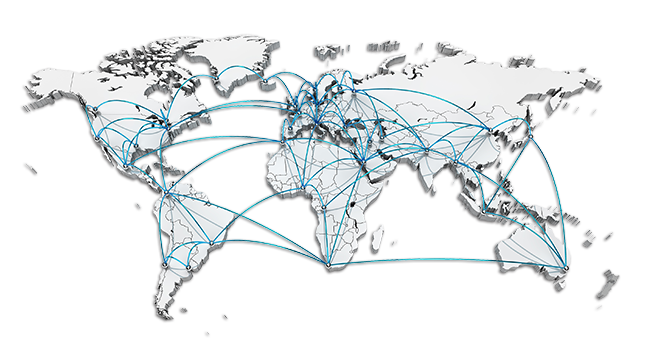 • Rapid on-boarding of new trading partners, changes to existing services, resulting in an extremely agile and happy supply chain. Shoppers Stop is an Indian retailing company, started in the year 1991. Shoppers Stop Ltd has been awarded "the Hall of Fame" and won "the Emerging Market Retailer of the Year Award", by World Retail Congress at Barcelona, on April 10, 2008. Shoppers Stop has more than 80 retail stores retailing clothing, accessories, handbags, shoes, jewelry, fragrances, cosmetics, health and beauty products, home furnishing and decor products. > Supplier on-boarding is a time consuming process in the retail industry involving several levels of review and approval such as review of the business model by the Merchandising team, review of the suppliers production capacity, ability to meet volumes, the delivery capabilities, the freight and insurance charges & other terms of the supplier by the Supply Chain team, review of the taxes by the Sales tax team, review of the margins by the Finance teams, review of the legal contracts by the legal teams, etc. > The whole processes, including the time taken by the potential vendor to submit various business documents for the registration, took 2 to 3 months before a vendor could be on-boarded. > Such a long duration, the back and forth exchange of documents by physical post, email and lack of proper tracking mechanism as to what level of approval a particular vendor registration is lying, caused inefficiencies in the process resulting in frustration and significant loss of opportunity both for the vendor and SS. 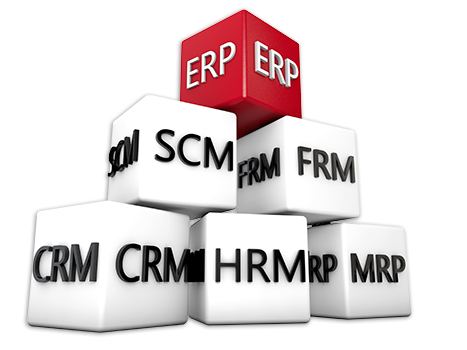 * An Electronic Vendor Registration Solution, commonly called eVRF Solution, was implemented on the MOND BPM Platform as an on-premise solution. * Using MOND Form designer and data modeller, more than 400 attributes are captured electronically and a signed agreement PDF generated. All documents submitted by the vendor are stored in a single repository. 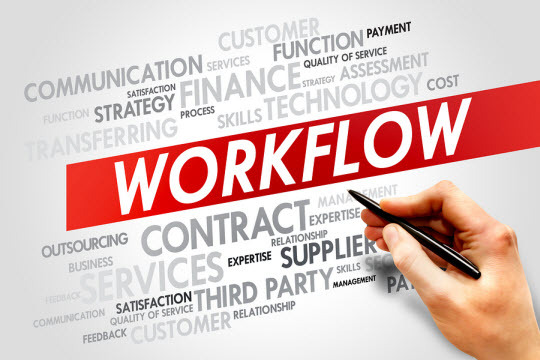 * The solution enabled SS Merchandising team to initiate a vendor registration where the vendor could login and complete the registration form and submit relevant documents online and all the SS internal teams could participate in a workflow, review the vendor details and complete the registration process. * In the solution, there is a clear visibility to the vendor and all the vendor registration participants within SS on the status of a particular vendor registration. The SS teams also have the ability to review and provide approvals from anytime anywhere. • The time to onboard a new vendor significantly reduced from 3 months to less than a week. The solution could also be implemented within a short time and small cost due to the rapid application development capabilities of the MOND Platform. Client is a leading integrated retail-commercial bank in USA with more than $3.0 billion in assets. It is part of a Global Tier One Bank that manages more than $200 billion in assets. The Client uses Fiserv as its Core Banking Platform, with several other systems for its banking needs. > The Client has a large number of systems, a combination of legacy and modern systems, in its systems architecture, each system supporting different Banking functions. > The operational reporting is a major challenge because of similar data being available in multiple systems, difficulty in getting data from different systems, difference in data formats maintained by each of these systems and so on. For the same reason, Bank is also lacking business analytics to be able to take informed decisions. > The client has been using Fiserv's reporting tool for meeting the operational reporting needs. Several reports were developed using this reporting tool by accessing data from various source systems. > The system is considered to be outdated and complex to maintain. The lack of accessibility to the enterprise wide data at a central place is considered to be a huge hindrance for any reporting and analytics system. * An Enterprise Data Warehouse solution has been implemented on the MOND integration platform using the comprehensive ETL capabilities of the platform. * The solution ingests data into the Data Warehouse from multiple source systems with different underlying databases like Foxpro, DB2, SQL Server and also from flat files with different data formats like CSV and XLS. * The solutions consolidates data across 30 different source systems into an Enterprise Data Warehouse with approximately 500+ database tables and 25,000+ columns in all. A reporting solution implemented on top of the Data Warehouse provides operational and analytics reports to the Business. ** The enterprise wide data is now accessible in a central repository and the client's IT teams can develop any reports according to their needs. The entire solution of such a massive scale and size has been implemented within a period of 6 months, which normally would take 2 years using any other ETL tools. ** Further, with the implementation of the MOND ETL platform, the client's IT team now has the ability to ingest data from any new source systems into the Data Warehouse at short timeframe. AXA Bank Europe, located in Brussels, is AXA Group's banking arm that provides retail banking solutions to individuals and small companies in Europe. It works in close cooperation with AXA's local insurance companies to complement their financial product offering with a range of retail banking products and services. 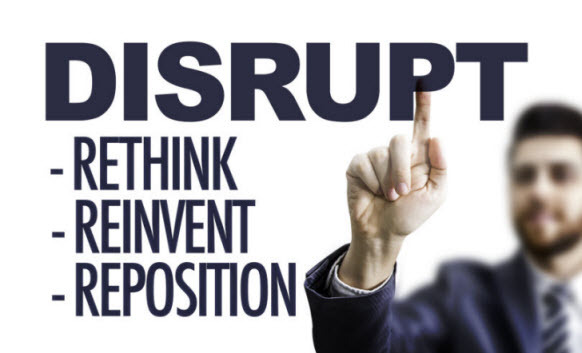 AXA Bank Belgium manages more than 20 Billion Euros of client deposits. > AXA Bank's customers rely on it to process a huge number of payments every day in different formats to different countries. 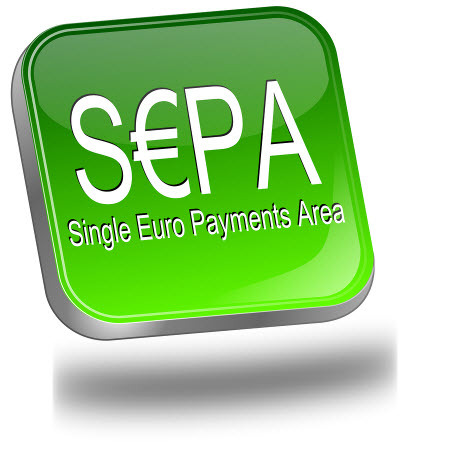 > To create an efficient, timely, reliable and affordable payment processing system and implement the different SEPA directives. > To implement SEPA Direct Debit (SDD), SEPA Credit Transfer (SCD) along with other formats using a single framework/product. * After evaluating IBM WebSphere, TIBCO and other products, the AXA team decided on MOND (On-Premise) as its core payment engine. * "Out of the box SEPA Compliance, pre-built Semantic SEPA Adapters for key SEPA Messages, lower time to market and easy learning curve were some of the key deciding factors " says the Head of IT Services at Axa Bank. • High Quality, Highly reliable Stright Through Processing (STP) for all SEPA Messages. 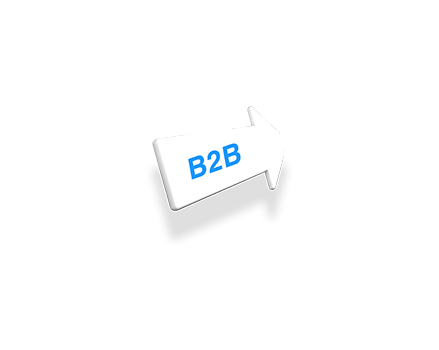 • Streamlined approach to any type of inbound or outbound payment standard. • Ability to make changes very quickly, Ability to onboard new payment gateways rapidly. • Ontime and within budget implementation, quick ROI compared to other industry solutions. Client is a Chinese multinational technology company with headquarters in Beijing, China. and in United States.It designs, develops, manufactures and sells personal computers, tablet computers, smartphones, workstations, servers, electronic storage devices, IT management software and smart televisions. > The problem the client faced was that even though they had a centralized treasury operations and accounts payable department, they had several hundred bank accounts globally and had more than 60 bank relationships and large positions of local-based cash with many non-core banks. > Lack of visibility about cash positions globally, the need to consolidate bank accounts and payments to a Tier One bank globally. 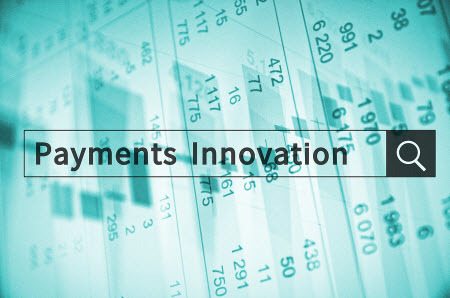 > Need for a standardized approach to connecting local entities to their banks using local standards, but through a single Global Payment gateway. * MOND Cloud was used to build a payment factory that could handle payments in any format in any standard. * MOND Cloud handles payments in USA, UK, Canada, China, India, Europe, Singapore, Japan, Korea, Taiwan and 40 other countries, supporting standards including Paylink Cheque, Paylink Giro, ACH, IACH, CBFT, Cheque, Demand Draft, RTGS etc. * Single connection from Client's Oracle Financials ERP to MOND Cloud and from MOND Cloud to Bank's worldwide in a straight through process setup. • Transactions costs have come down (fewer banks get more volume and give better pricing). • Avoiding or reducing local instruments such as cheques has cut bank fees. • There is now a global approach to approve and release payment runs. • Ability to receive and process acknowledgements or rejections from banks. • Built Payment Gateway for 40+ countries in 90 days, and went live in all 40 countries in 4 months, with no issues reported after go-live. Oman Insurance Company (OIC) is one of the leading insurance solution providers in the Middle East headquartered in Dubai, UAE.OIC provides a complete range of insurance solutions from Life, Health, Motor and Personal Lines to covers for medium to large industrial and commercial enterprises; and Energy, Marine and Construction sectors. > Insurance aggregators are becoming an important channel for Insurance Companies to get new business. > . 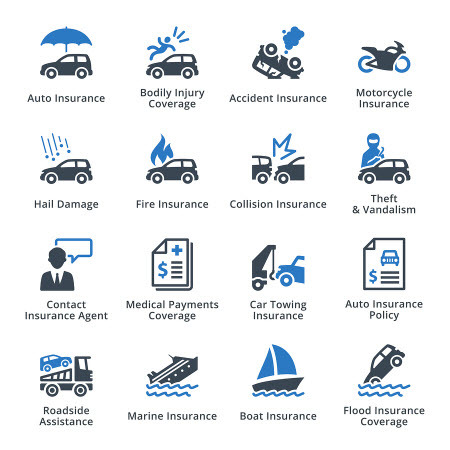 Insurance companies should be able to provide quotes for customers seeking quotes through the Insurance aggregator website. > The real challenge was to decide how to get the highest value for the IT Dollar invested. Build internally using IBM Websphere, Microsoft Biztalk or go for a cloud based solution that could be implemented quickly and cost effectively ? > OIC needed a front-end solution that would integrate with existing back-office systems, offering a new channel for customers to submit new business. * A Webservice based quoting solution running on MOND Cloud Platform was the choice to address the business problems and satisfy the key decision criteria at OIC. 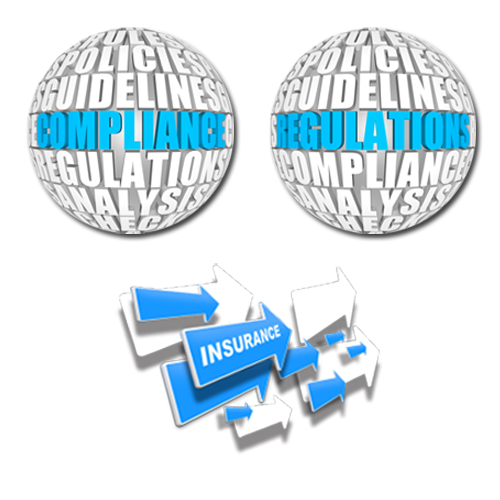 * The Solution provided Webservices that are invoked from the Insurance aggregator Websites as part of their Online Quoting Platform. 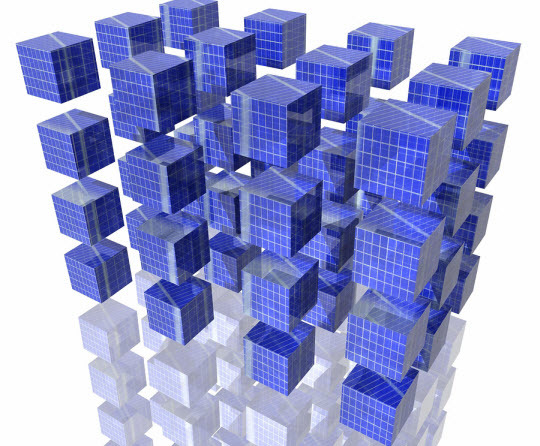 * Seamless integration with existing systems ensures data quality and minimizes data-entry. * The Solution also implemented an Underwriter Platform for Underwriters to intervene where the quotes are referred to them for approval under an exception based underwriting mechanism. * The Quotation document and the Policy document are also returned by the Web Service, enabling the broker to issue Policies immediately. • OIC can now respond to a Quote request immediately if no underwriter referral is required, and in hours if it is required. • If Customer accepts the Quote, Policy is issued immediately, resulting in extremely quick turn around from Quote Request, to Acceptance, Payment and Policy issuance. • The implementation has been a huge success with OIC and the underwriters/brokers are extremely satisfied with the results. • The Systems Delivery VP of OIC says "With the implementation of the new quoting capability, OIC became one of the early companies providing online quotes in Dubai". • "We could implement the solution at one fourth the time and cost of implementing a traditional IT solution, thanks to the MOND Platform capabilities. " 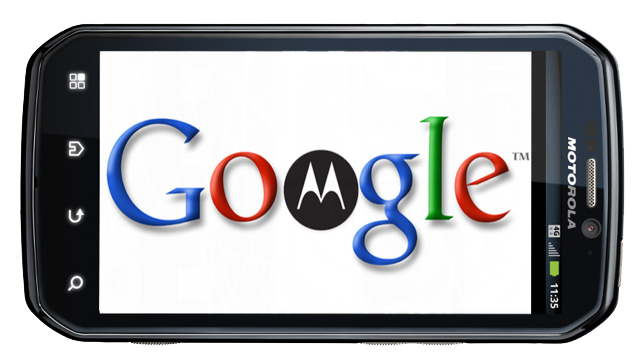 Motorola Mobility LLC is a company owned by Lenovo that develops mobile devices. Motorola is known for its innovation, having provided Radio Technology for the Apollo 11's landing, birth of the cell phone, the first customizable Smartphone etc. Motorola's Moto Maker is the industry's first tool that enables end users to customize their smartphone and watch. 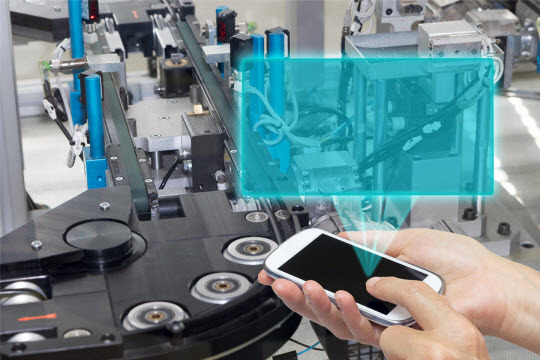 Manufacturing the phone based on used specifications and delivering it within 4 days, requires a complex, mature and highly reliable Supply Chain capability. > Motorola's growth has resulted in more orders to process, different product units to procure, manufacture, deliver, spare parts to track, service calls to dispatch, invoices to produce and pay. > To implement a Lean Model by integrating Motorola's ordering process with its contract manufacturers. > Enormous time to on-board new partners(8+ weeks), costly and time consuming to make simple changes. > Documents getting lost, no visiblity, no proactive alerts, no monitoring, no dashboards for partners. * Motorala replaced mulitple B2B industry solutions with the MOND Cloud based solution offering AS2, RNIF and FTP Servers with 99.999% availability. * MOND Cloud is used to share Business-critical information including purchase order transactions, supply chain data, planning, forecasts, to allow better Inventory Management with fewer material shortages. * Motorola's Motomaker the industry's first SmartPhone configurator relies on MOND Cloud to ensure that any phone customized and ordered by consumers is assembled and delivered within the promised SLA's. • Created an agile supply chain that can rapidly on board new partners and ensure timely delivery of bi-directional electronic data with all partners. • Motorola's supply chain is now infinitely scalable, with ability to easily add new partners, handle more orders, and support other business processes that are vital to accommodate company growth. • No outages, no messages lost and 100% SLA's met since 2013. • More than a few million dollars a year in cost saving. On Premise or Cloud or a Mix? In todays market, MOND is the ONLY product that offers fully integrated BPM, EAI and B2B Capabilities and a single version of the product can be used as a multi-tenant cloud instance or deployed On-premise as a private cloud solution. Using the cloud version means implementing rapid POC's, going live in weeks instead of months with traditional solutions and seeing immediate ROI's. It also means having the freedom to move from Cloud to On-Premise or from On-Premise to Cloud, or using a mixture of the two. MOND uses the same Codebase for on-Premise deployment and Cloud deployment. 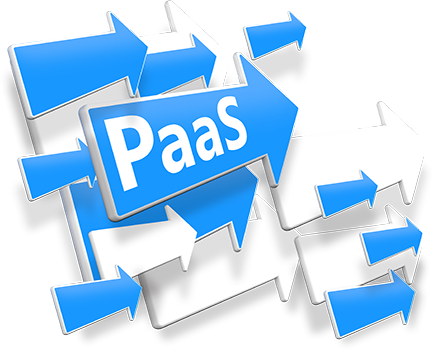 This enpowers users to move freely from on-Premise to Cloud or vice versa, without rewriting the integration code.